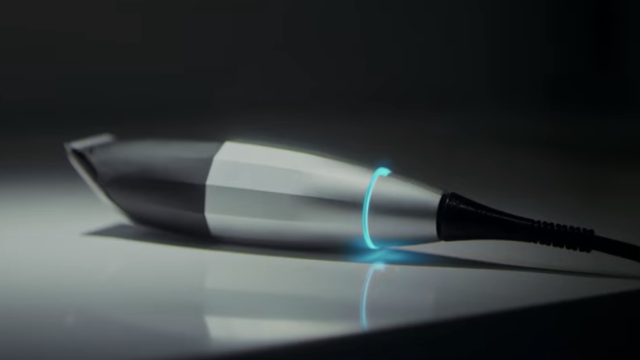 Walker + Co approached us with a vision for this new product, an electric hair trimmer. We worked with their design team to brainstorm available technologies, searching for the best user experience. Caselden Studios designed the electronics, and together we produced the first two prototypes in preparation for their video with world-famous rapper Nas.